Stipa miliacea var. 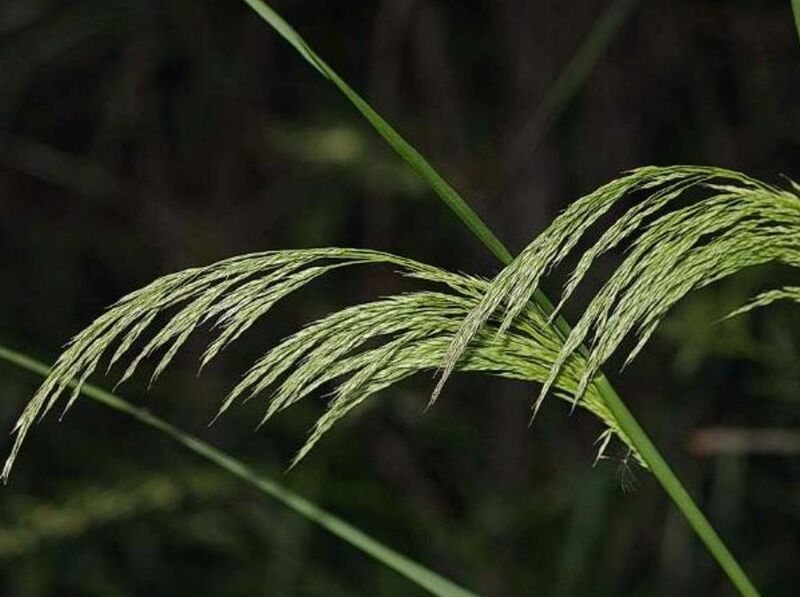 miliacea (smilograss) is a tufted perennial grass (family Poaceae) that thrives in dry or moist sites in disturbed areas, along roadsides and ditches. It can be found scattered along California’s coast and central valley and appears to be increasing in riparian areas and canyons, especially in southern California.